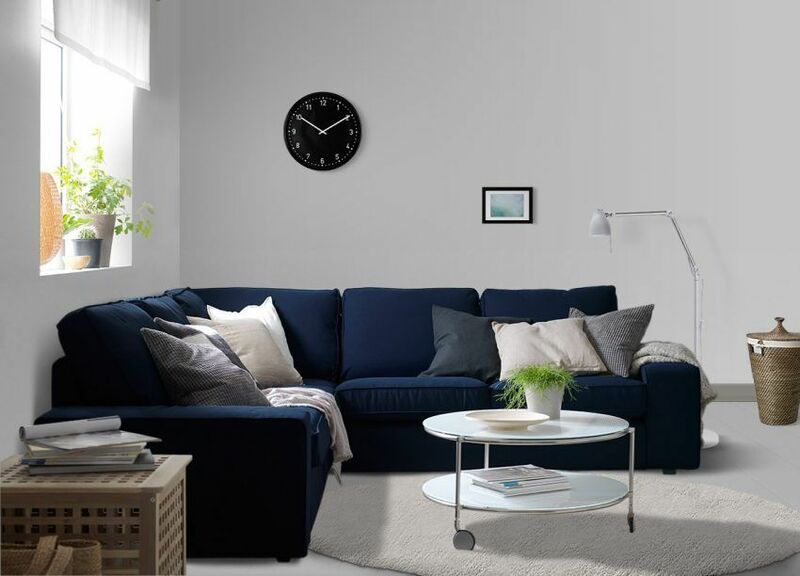 Modular rooms are pretty popular nowadays, in Lyn’s Furniture we know it, that’s why this article will give you some useful tips which will help you with your living room; this is a design that will suit with your space. Since its invention, modular rooms have not stopped its development. They are ideal for small spaces, due to their ability to adapt to the space in which they are located. Contrary to popular opinion, small spaces offers a great variety of possibilities, people just need to combine and organize the furniture to create a great design in your living room with an excellent decoration. Therefore, you should take your time looking, structuring and choosing the components that will be part of your home. First of all, you must be faithful to your personality, so that you can give to each thing a personal and indistinguishable touch, this will help you to fell at home every time you return home after a workday. Your home is the place where you can be yourself, feel peace and sheltered, you must create a place where you feel all that. 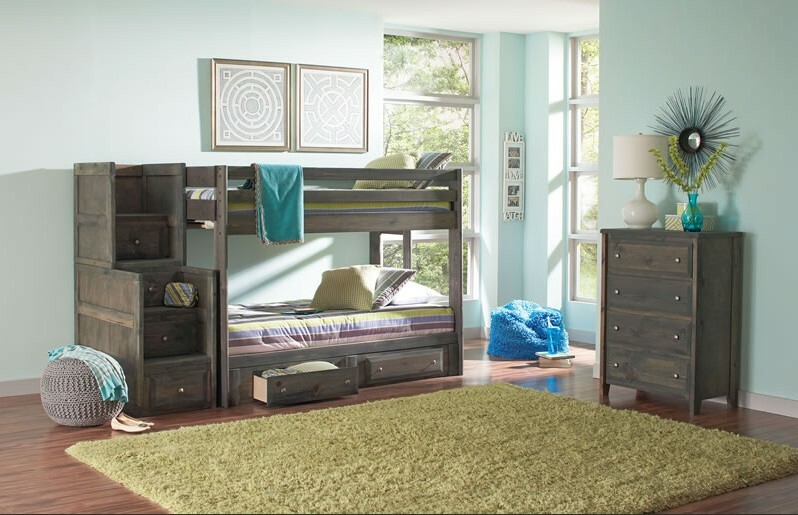 Modular rooms are present in our Lyn’s Furniture stores, and are the result of innovation in the decoration’s field. each time they become more popular due to their convertibility to adapt to one space or another. Modular rooms are also, generally, corner rooms. As for the length of the sofa includes one or two corners. This feature allows you to save and optimize the available space because it can be placed in the corners making the most of the square meters. But, in addition, modular rooms differentiate another type of corner halls, in that they allow the alteration between their own parts. You can incorporate and put together the pieces to make the big sofa and lay down to watch a movie. 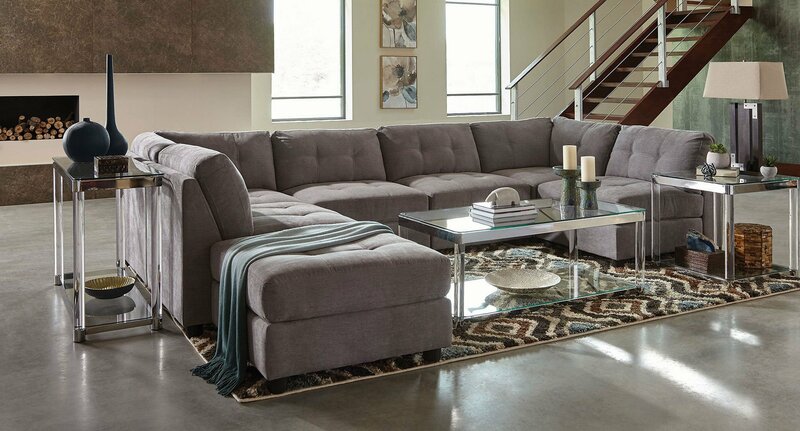 But you can also separate the sofa itself from the blocks and convert the latter into seats. If you have guests, and you’re missing a site, it’s a brilliant option. Modular rooms allow changes according to people’s taste or preferences, it’s like having two sofas, but the reality is that you only have one. How to choose the right modular room? Modular rooms are characterized by gray or light colors, because they have a modern or minimalist touch, although we have more vivid colors. If you are going to buy one of this type, we recommend you think of accessories and other furniture that stand out with a more vivid and striking color, we have many of those , furniture, accessories and other items to decorate your entire living room. 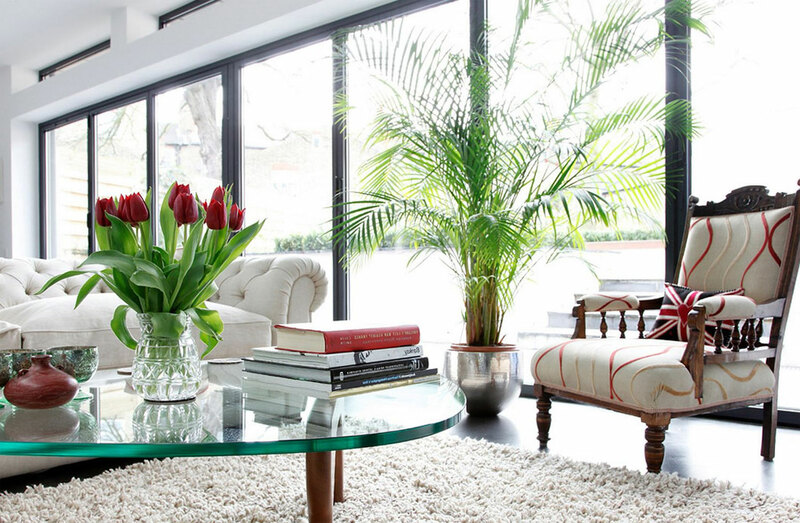 You can add depth and a sense of space to your small living room by adding a mirror. Another important aspect is lighting, this is an essential thing, if the lighting is optimal it will also look better the house. Modular rooms are the best option for small spaces, they allow you to modulate the living room to the space or your need in a determinate moment. If you are interested in this design you cand find simply modular rooms in our stores in Miami, with an excellent quality and price ratio. The best thing of all is that we offer you the financing plan that suits you. Do not wait more!! 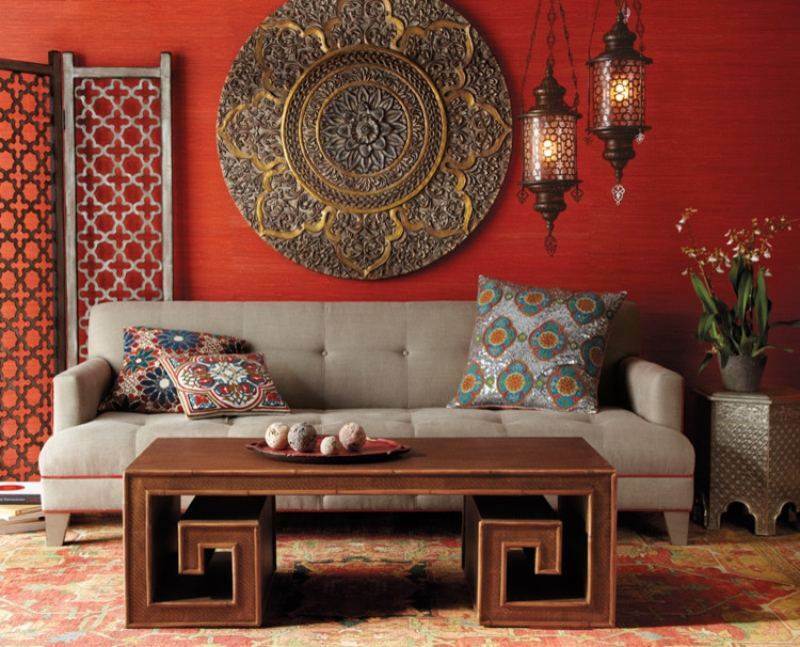 Come to Lyn’s Furniture and discover all the fabulous merchandise that we offer for the decoration of your home.